Daisy Chalk Mineral Paint is a bright vibrant "sunshiney" yellow! Happy, fun and lively, this color will surely put a smile on your face. Reminds us of a saying, "Let's plant grass seeds in our shoes, and paint yellow inside our hats, so even when it's cold and dark we will always feel like we are walking barefoot in the sunshine!" That is Dixie Belle Chalk Mineral Paint in Daisy!! 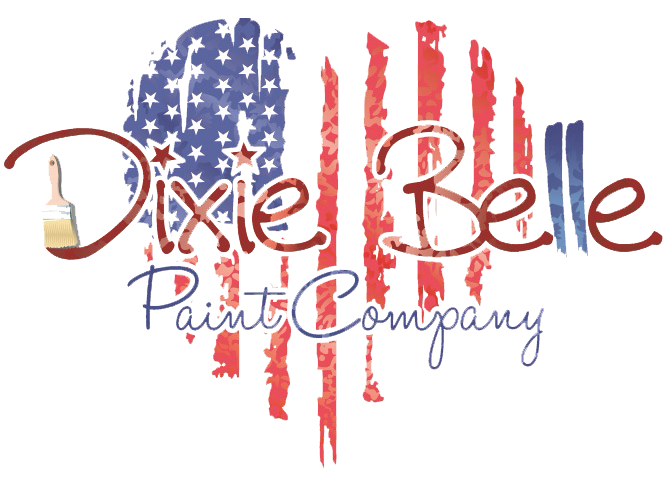 Did you know that Dixie Belle Paint can be mixed together to come up with beautiful new colors?!? You should experiment and see what you come up with. 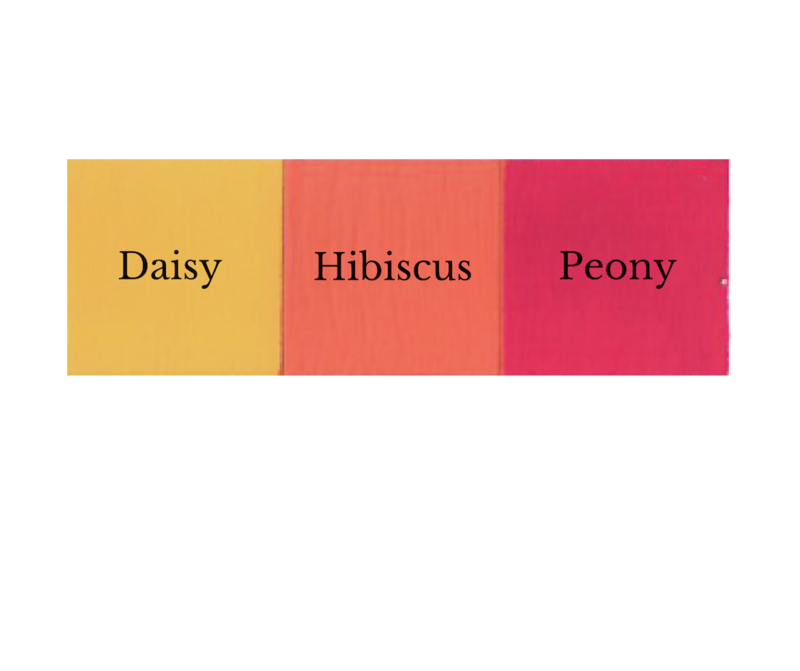 Here is one color we created by mixing Daisy and Peony, we like to call it "Hibiscus". We would love to see what you come up with by mixing Dixie Belle Paint Colors. Come on, give it a try, we double dog dare you! I absolutely love this bright springtime color. Just warms your heart when u look at it! Daisy and Drop Cloth mineral chalk paint. Everything I could ask for, including the yellow being alittle softer than the online picture. Great coverage, easy to use, fast drying times, blends beautifully. Looking forward to trying more colors and different products.